What Does Being on Probation Mean? When you are accused of committing a crime, you will be charged with the crime you allegedly committed, and if there is enough evidence, you may be convicted of the crime. The consequences that you face, depending on the crime, can be minor, such as fines, or more serious, such as incarceration. In some situations, probation may be a viable option for your case and can sometimes be considered the best alternative. What does being on probation mean? If you or a loved one needs to know more about probation, it is in your best interest to contact an experienced Birmingham criminal law attorney to strategize about the best possible outcomes for your situation. Probation is the ability for someone who has been convicted of a crime to be released back into society in lieu of being imprisoned, for a certain amount of time, and can be supervised or unsupervised. Probation in Alabama is governed by Alabama Code Section 15-22-54. 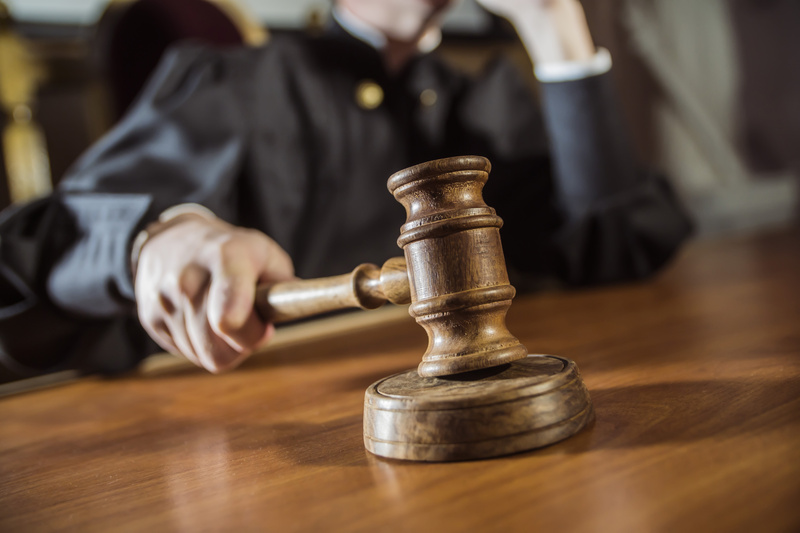 Under this statute, probation is determined by the court and can be continued, extended, or terminated upon the recommendation of the probation officer that supervises the defendant. If you are granted unsupervised visitation, you will not have to report to a probation officer, but you will have to ensure that you do not commit any new crimes. If you are granted supervised probation, you will be assigned a probation officer who will monitor you. Under supervised probation, you may have to undergo drug and alcohol testing, perform community service, and attend counseling. In Alabama, the time period for probation can be as short as six months or as long as five years, depending on the crime that has been committed. It is important to note that while you are on probation, the court, at any time can issue a warrant and you can be arrested if there is evidence that you have violated probation. A violation can occur for a range of reasons from the failure to pay fines to failure to complete a rehabilitation program. Because probation violations subject you to harsher penalties, it is invaluable to seek legal advice and representation if you find yourself in this circumstance. Though being on probation subjects you to certain limitations, it is far better than being incarcerated.